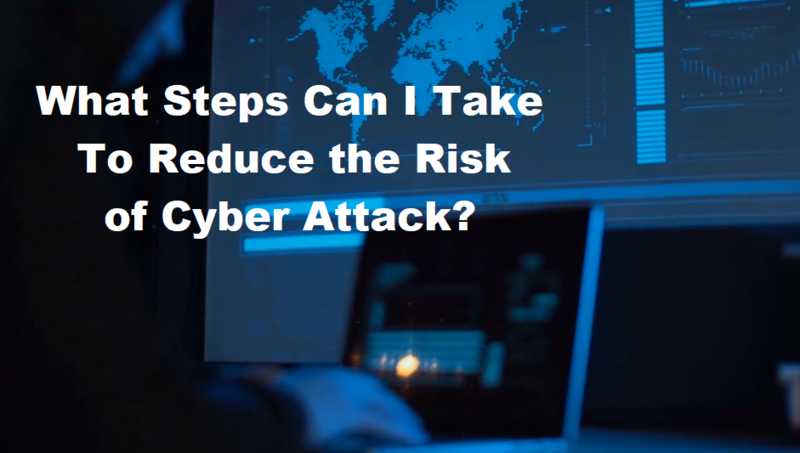 What steps can I take to reduce the risk of a cyber attack? Cyber Liability in Manufacturing. More and more these days we’re hearing about cyber hacking, large companies being hacked. You hear about Sony. You hear about Kmart. And the tendency is to think, “Well, you know, they’re really big. Nobody’s going to mess with me. I’m too small and nobody notices me.” What I’m going to tell you is it’s actually wrong. We only hear about the big ones because that’s all that media cares about. It’s sensational news. The fact of the matter is that thousands of small companies get hacked, get breached every single day. And 69% of those breaches come through authorized employees, or employees that were authorized. What’s critical here is we’ve got to teach them best practices: What to open, what not to open, what to look for. Right now I’m viewing cyber risk as the largest threat coming the direction of all manufacturers. Manufacturing is the second largest industry that’s being threatened, healthcare being the first. And the amount of cyber attacks going on manufacturers is astounding. And the fact of the matter is that the Internet of Things, and the billions of these devices, of camera system, of devices that are wireless within your network, that are unprotected. There is no way we can keep the bad guys out. They’re coming. It’s not a matter of IF, it’s just a matter of WHEN. Best practices stops about 69% of the activity. That other 31% can be dealt with by plan. And there are insurance products that will help ease the pain when you do have to execute the plan.